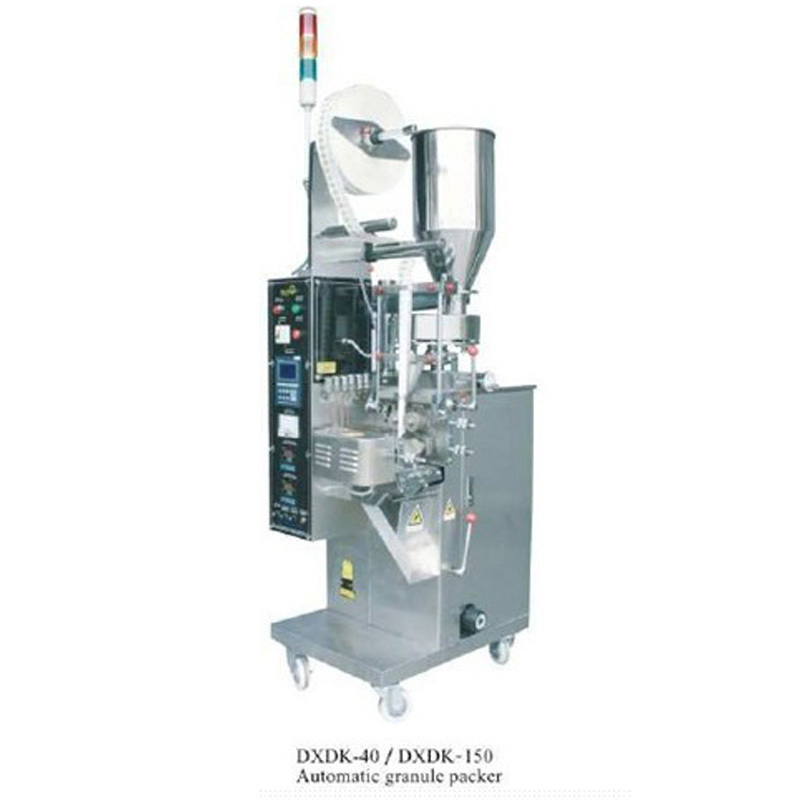 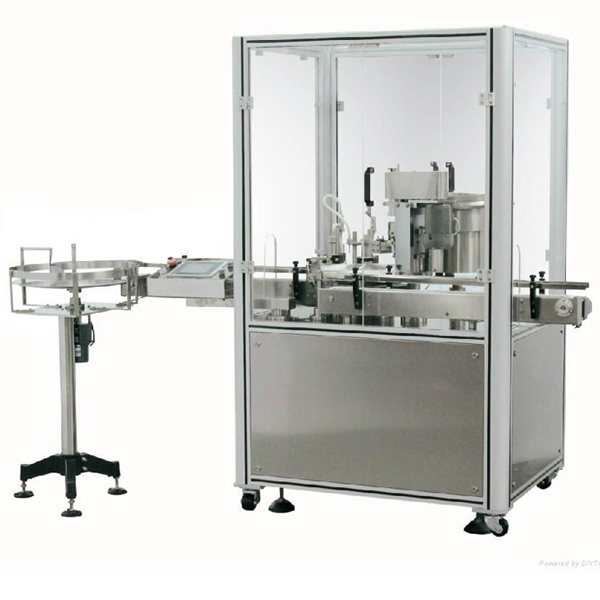 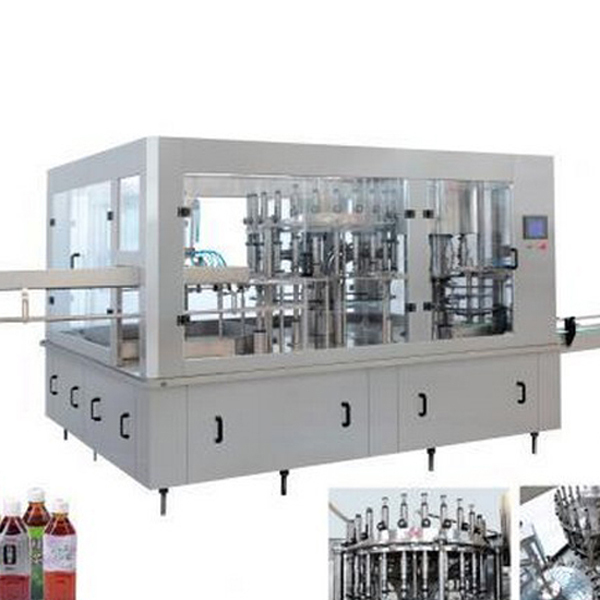 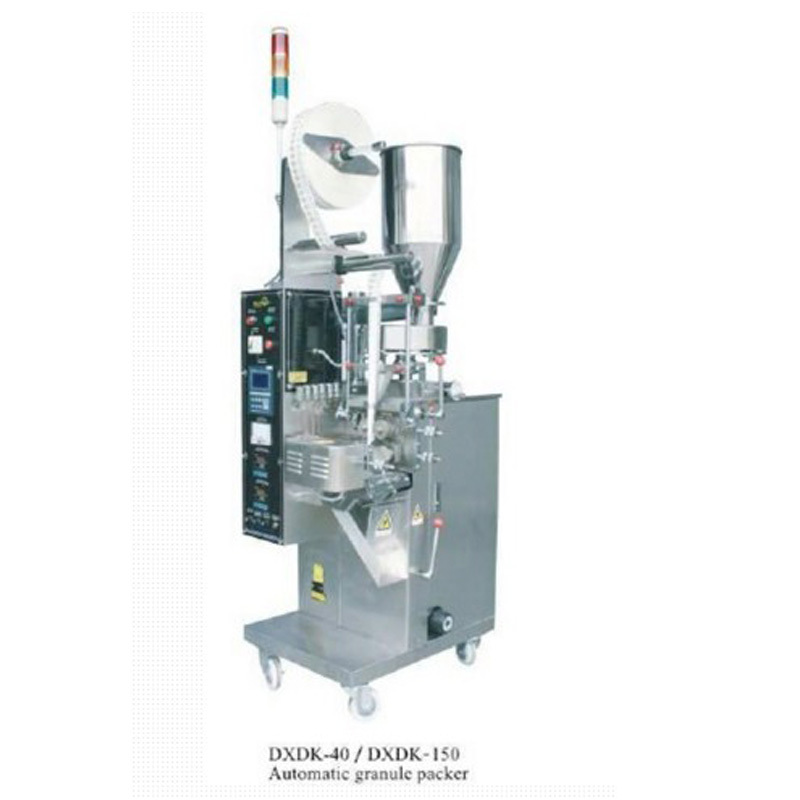 The Automatic Perfume Filling Capping Machine has the function of filling, dropping caps and bundling automatically. 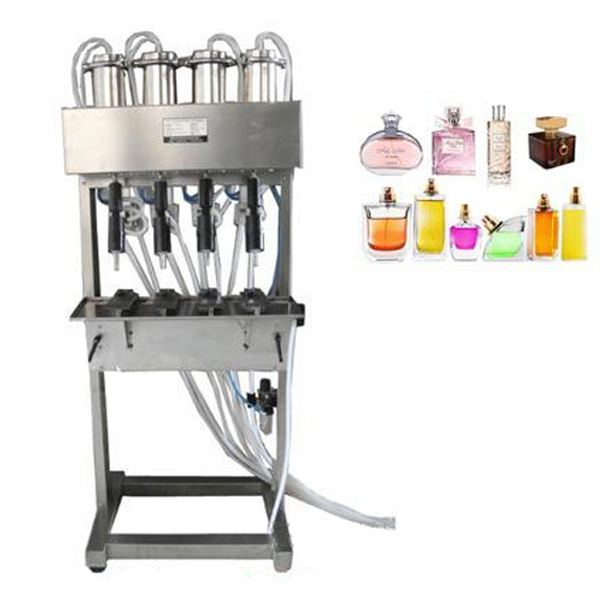 The Automatic Perfume Filling Capping Machine has the function of filling, dropping caps and bundling automatically. 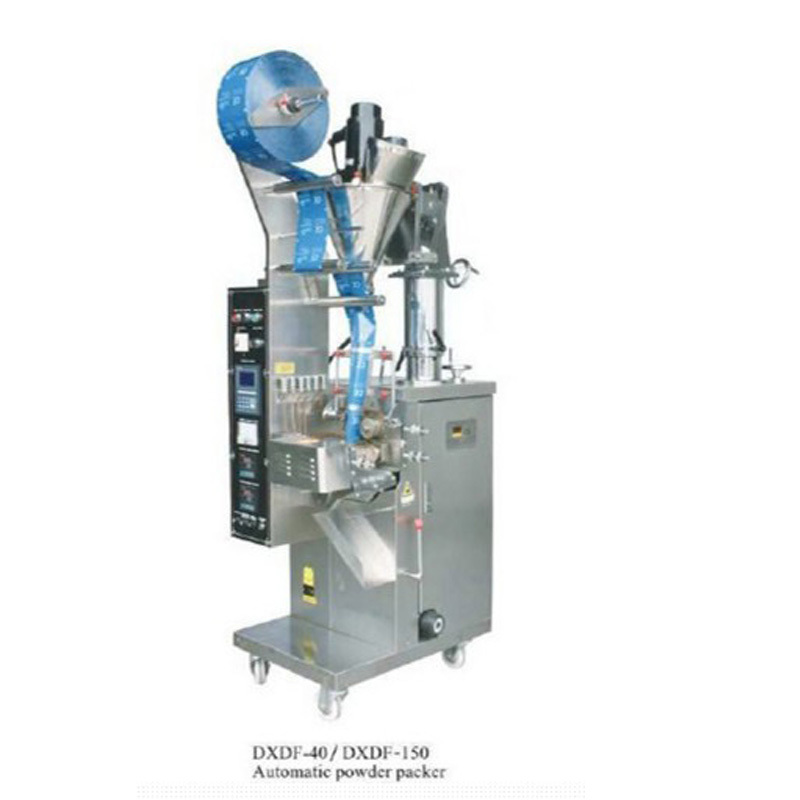 shell conveyor adopts circulatory shell mould that avoid a complicated problem of replacing shells, as the perfume bottles are different; Triple piston type filling could set filling volume on touch screen, thus meet the requirement of filling of high-capacity shell. 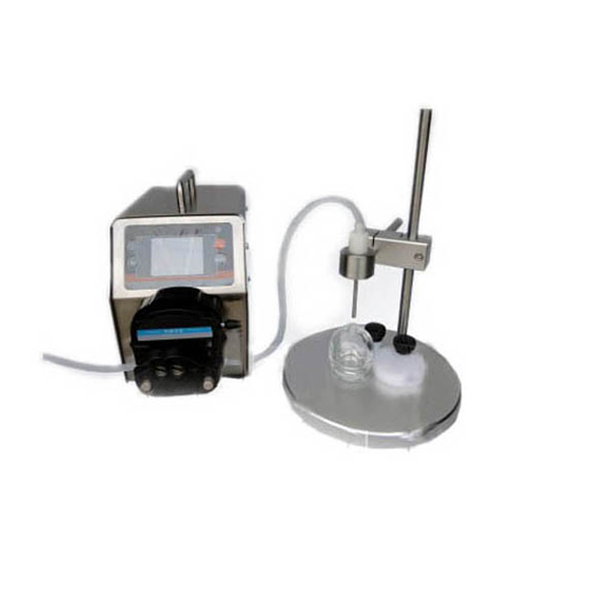 Setting of vacuum fill could adjust shell liquid level and make all the shells’ liquid level consistently. 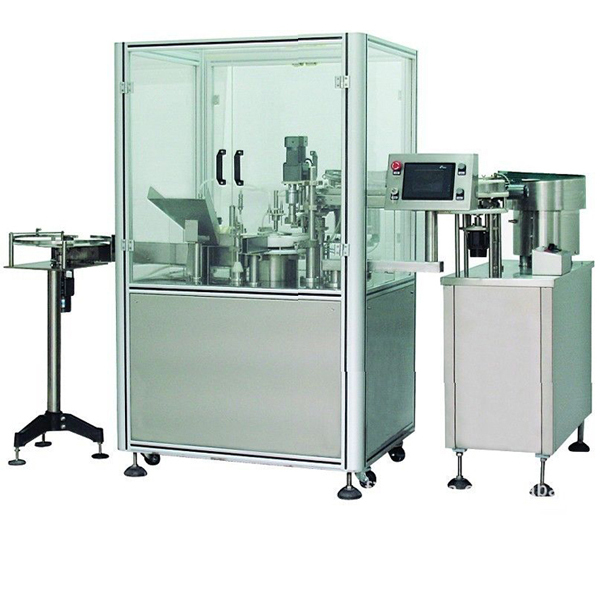 Dropping caps device adopts manipulator to fetch and drop caps and solves the problem of entering shells, because of the suction tubes too long and curving. 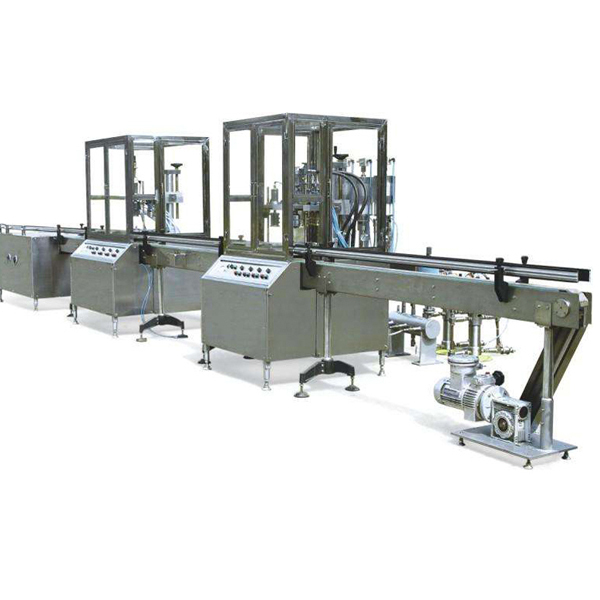 The bundling device employs single cylinder bundling caps and makes the whole structure more reasonable and compact. 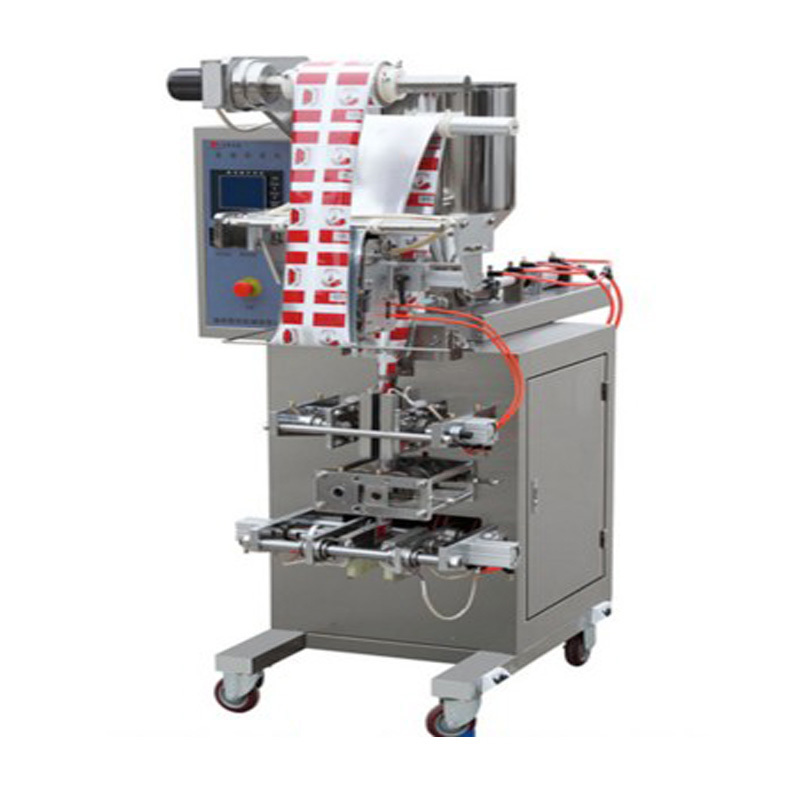 The machine adopts PLC control, easy operation and adjustment conveniently.